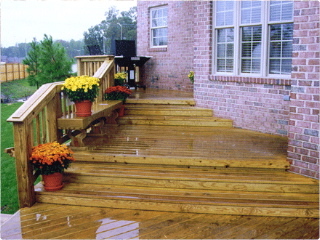 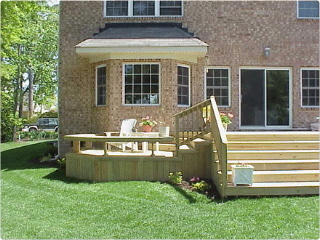 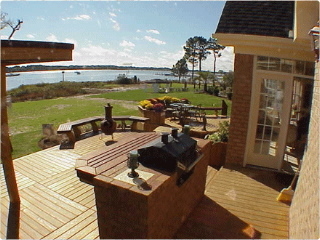 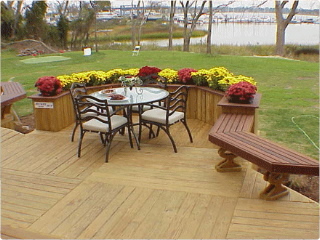 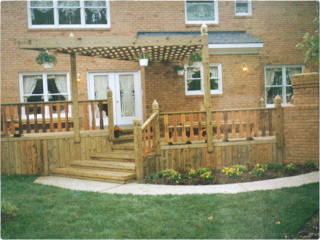 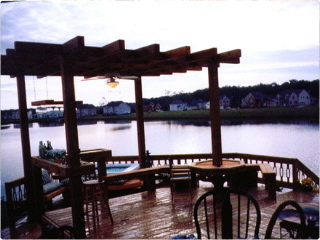 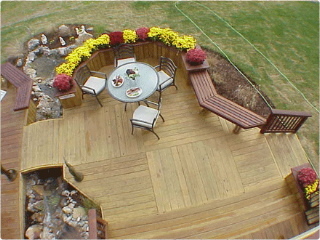 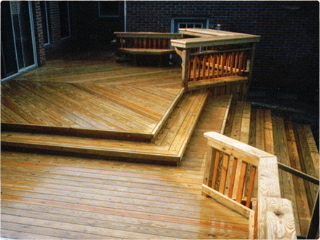 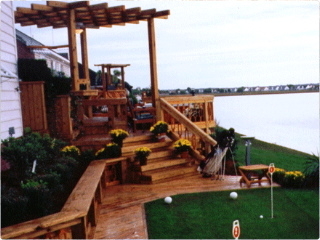 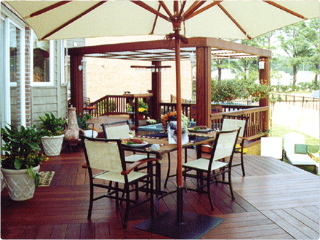 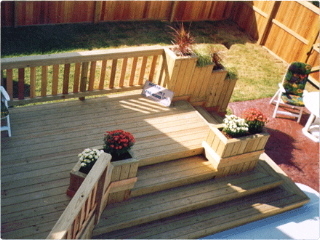 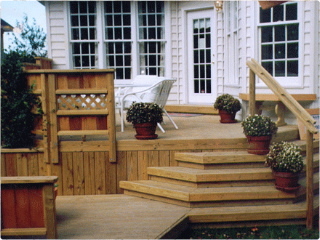 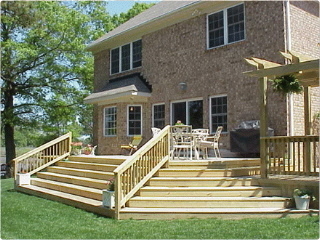 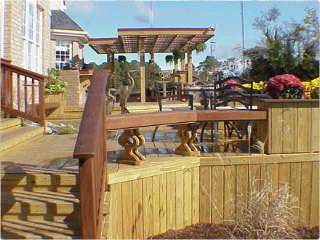 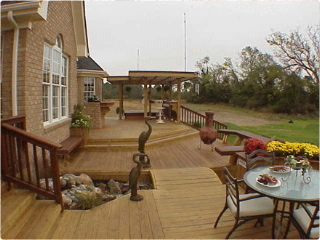 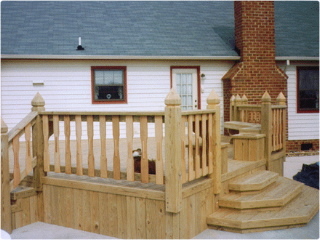 When choosing a wood deck, the choices are endless. 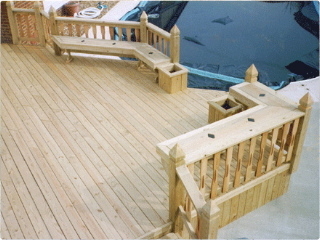 We handcraft each piece and treat each deck like it’s a piece of furniture in your living room. 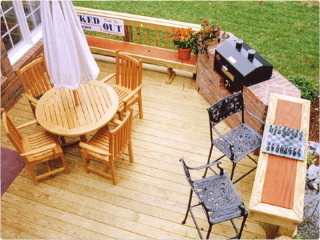 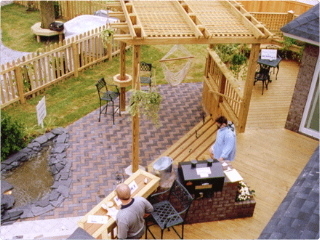 We offer a knot free pressure treated decking to give you that clean look. 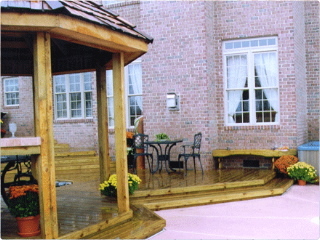 Our under structure is ground contact material to avoid any chance of rot and decay. 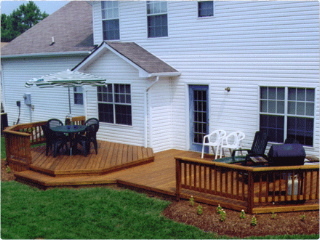 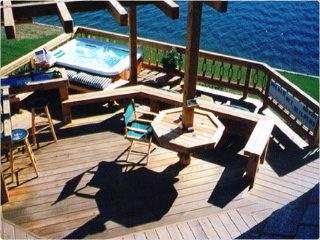 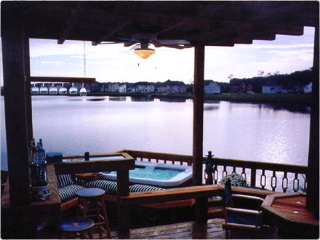 A transparent stain or sealer is recommended on the deck to protect from UV rays as well as water penetration into the decking. 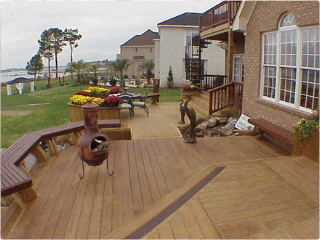 This will prolong the weathering as well as avoid natural checking on the exposed surfaces.